Which Star-Trek series is considered the best? 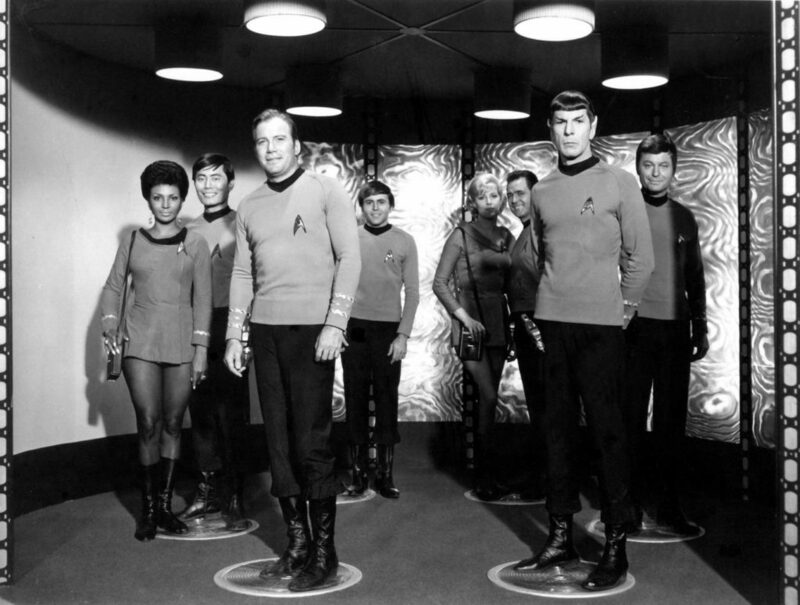 Star Trek became a television phenomenon following its release in 1966. The series, starring William Shatner and based around the crew of the USS Enterprise, was one of the most watched shows of the decade. Since its first release, Star Trek has seen several evolutions and incarnations. There have been thirteen movies, including last year’s Star Trek: Beyond, and there have been several spin-off shows as well. When considering what the best Star Trek series is, this is a completely subjective concept. It largely depends on personal preference, and what you look for from the series’. So, when compiling a post about the best Star Trek series, we have to look at general consensus, as well as how long the show aired for, and how much it did for the overarching mythology. 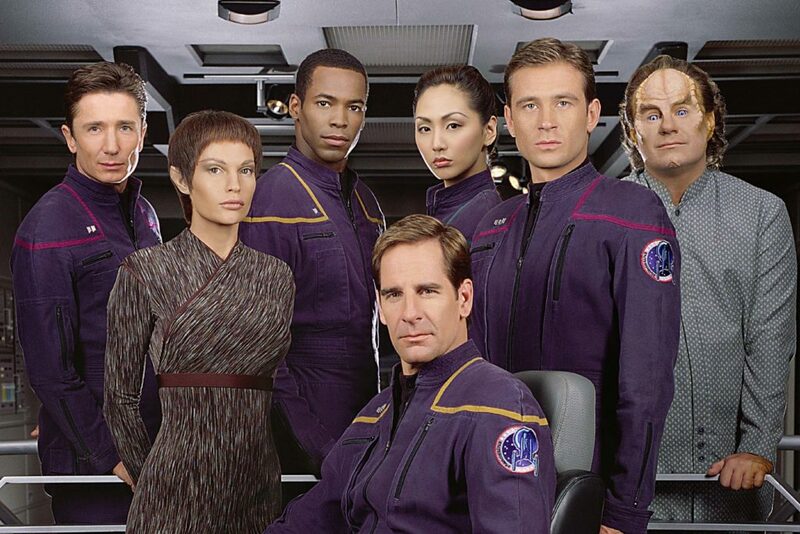 So, step into Undiscovered Country with our list ranking the Star Trek show. Join us as we boldly go where no sentient lifeform has gone before. Well, okay, they have, but you get the picture! They tried. They really did try with this one, but it just doesn’t work on so many levels. This feels like exactly what it is, a lazy, bland spin-off, rather than an organic attempt at continuing the series. By attempting to create a ‘prequel’ show, the series actually came off as more regressive and dull than previous incarnations. The opening credits are puzzling, and the series finale is one of the worst ever. Sure, in parts the show is watchable, but how they ever made it to 4 seasons is a mystery. The problem with Voyager was that its original approach also presented problems. By marooning the crew in a completely new area of space, they were basically building the world from scratch again. 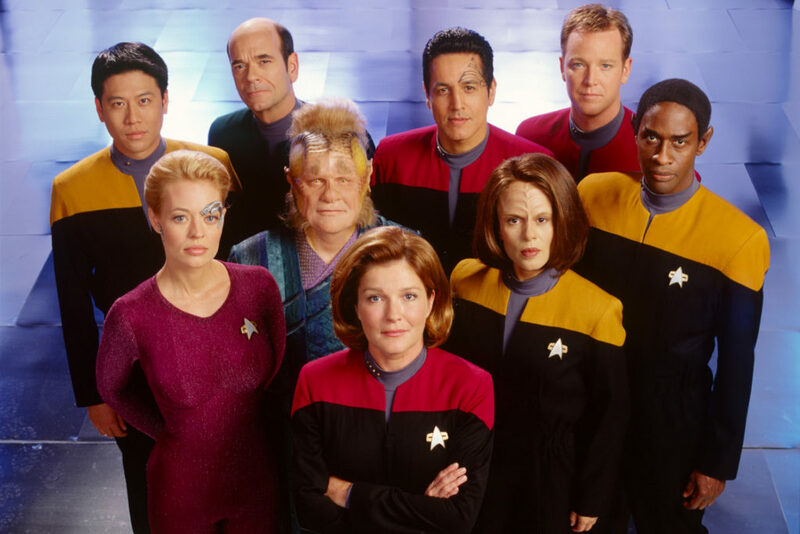 This was a great opportunity to approach the franchise differently, but, unfortunately, Voyager seemed too content with rehashing old storylines, and never kept up with its premise. You thought this was a shoe-in for number 2 on the list, right? Well, don’t get us wrong, TOS is excellent on many levels: it wore its heart on its sleeve, told some wonderful stories, and, in Kirk, had arguably its most engaging captain. But, there were also things the show did badly – many of the episodes were cheesy, with poor special effects and terrible acting which may well have been due to how old it is. To be honest, most of the love of this series comes from nostalgia, more than quality. There are some definite highlights though. 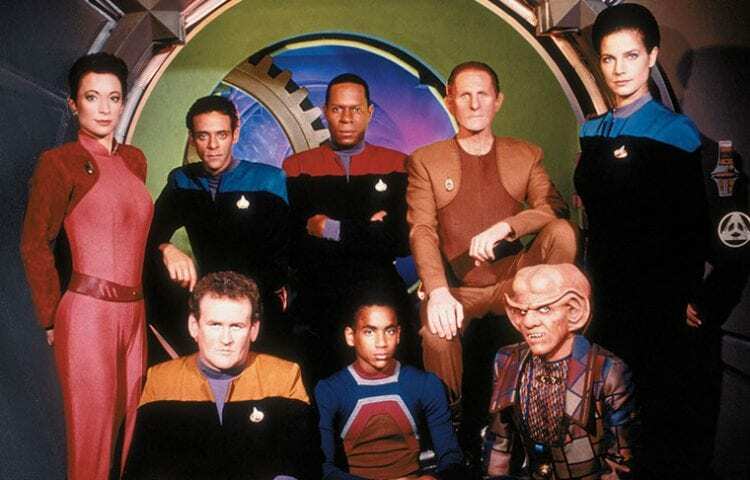 A controversial entry at number 2 on the list, Deep Space Nine is by far and away the most underrated work in the Star Trek universe. It was certainly the most groundbreaking show and took the series toward a more serialized format. It also had some of the most unique and interesting characters of any Star Trek series. Free from the constraints of expectation, the writers on DS9 were free to do what they wanted, and this resulted in a bold show, never afraid to take risks. 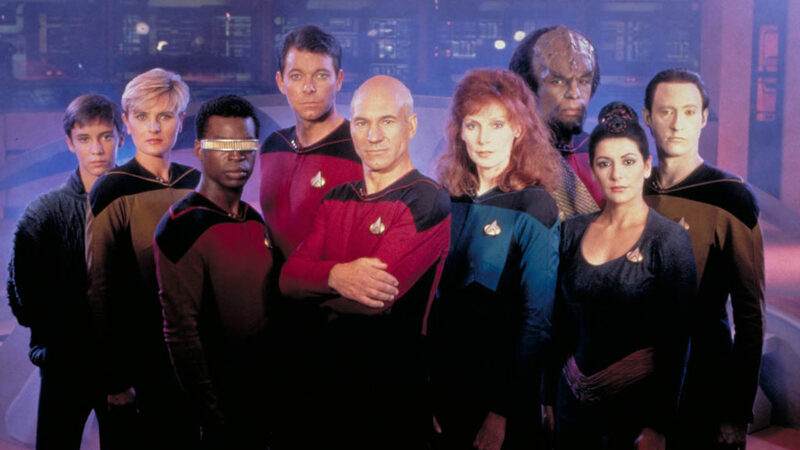 Generally considered the pinnacle of this great sci-fi franchise, The Next Generation is the perfect Star Trek series. It has the ultimate combination of cheesy moments, great humor, a fantastic lead in Patrick Stewart, and rich, diverse characters. The show truly looks at what it means to be human in the face of adversity and is probably the most progressive of any Star Trek series. This is also the most accessible for anyone who is a first-timer to Star Trek. These are the Star Trek shows ranked by what we feel are the best ones, as well as what the general consensus is. Most people universally agree that TNG is the best series and that Enterprise is the worst; it’s the middle where there is normally debate. Hopefully, you will agree with our order!